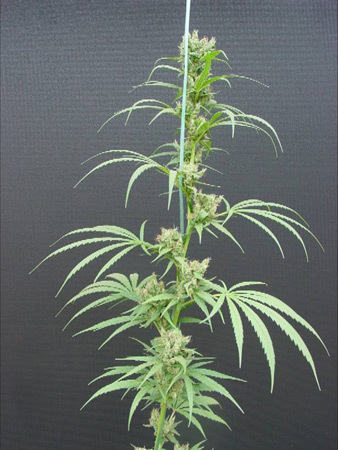 Expected yield: Indoors expect 450-550 grams but for the advanced grower a lot more possible. 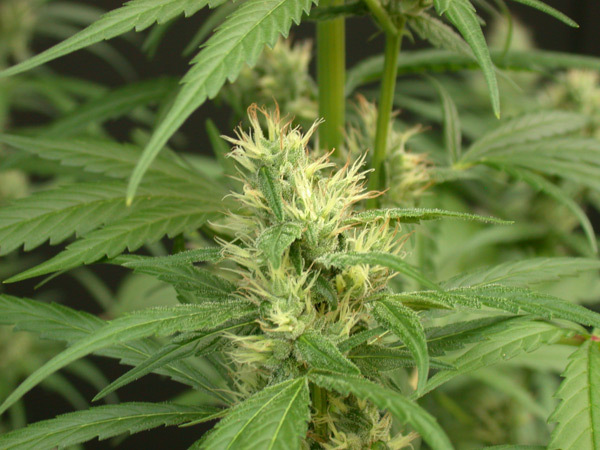 As an outdoor plant or G/h plant it can become exceptional. 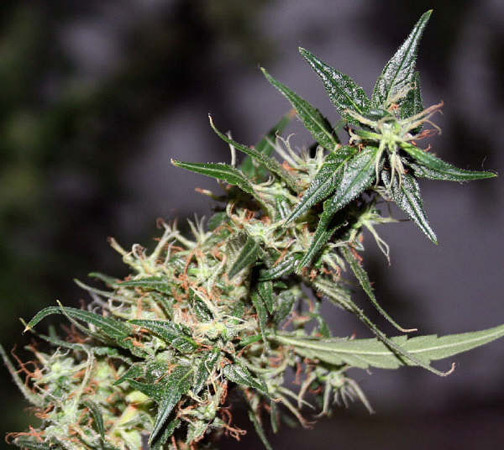 Flowering period: In general flowering terms it will finish in 8 to 11 weeks, indoor. In the northern hemisphere it will only finish in southern parts like Spain, Italy, France etc... in October. In the southern hemisphere it will finish in April/May. Click here to visit "Mango Haze" forum!